Japanese-inspired diet can lose weight quickly and can help to prevent health diseases caused by staying hungry for a long time. The Japanese are famous for their health, their young appearance, and their long average life span connected with there eating habits. However, these people are thin, and most of them have no problems with their body weight, but there are diet programs that are unique to them as well. The Japanese diet is considered a tough diet plan by many because this diet, which will allow you to lose seven pounds in 7-10 days, is not suitable for everyone. Before starting a Japanese diet, you should contact your doctor to find out if you have any health problems. 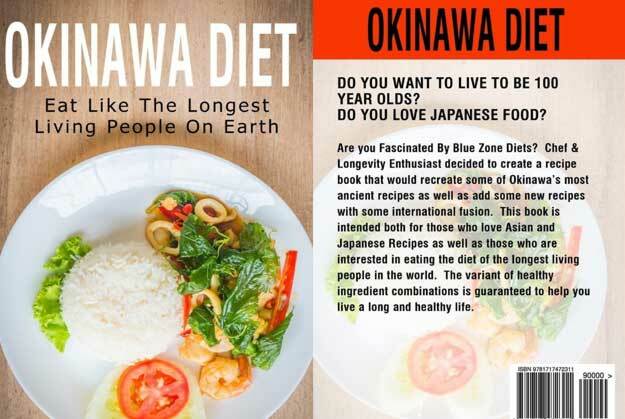 The world’s most over hundred years of living people and the least age-related diseases are coming from Japan because they are consuming low in calories, saturated fats, but they are rich in nutritional eating habits. The Japanese diet reduces obesity and contains very little processed food and sugar. Studies show that people with a habit of eating near the Japanese diet are very low in their early death, heart disease, and stroke risks. The main ingredients of the Japanese diet are fish, rice, vegetables, soya, and fruit. 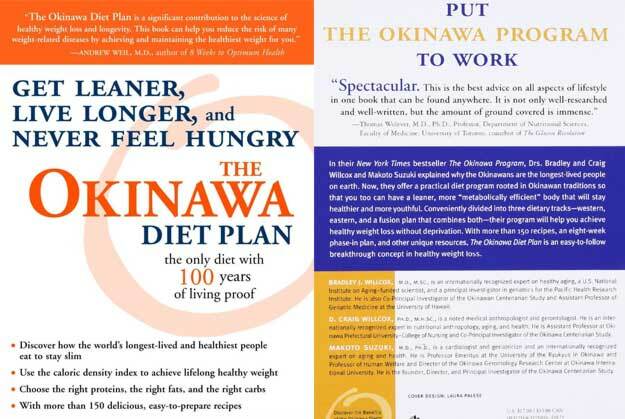 How to eat on a Japanese Diet and what to include on the diet plan? The reason why the Japanese are so healthy and fit is that this diet habit includes very little processed food and sugar but consists mainly of fresh and unprocessed foods. The important consuming parts of this Japanese diet is fish, fermented foods, vegetables, fruits, soy, and green tea. It is forbidden to consume salt, sugar, alcohol, and to much bread in the Japanese diet. Make sure you get lots of water during this diet because it’s forbidden to eat or drink anything (except water) between the meals on this diet. Fermented foods help digestion and consuming lots of vegetables and fruits can lower blood pressure, accelerates metabolism and strengthens the immunity system of the body. Try to consume lots of green tea during this diet because is a great source of antioxidants that battle against cancer, eliminates viruses and lowers heart diseases as well. Eat on meal times rice on a daily basis because is gluten-free and contains little fat. The Japanese are avoiding to eat dairy products, but sometimes they eat some cereals products but not as a main meal. Meat is eaten significantly less than fish, fermented foods such as Miso or Kimchi is more preferred because these contain probiotics that are good for the gut. They eat a lot of soup, even for breakfast because this fills the stomach and prevents subsequent foods consumption. On a Japanese diet food is mainly steamed or grilled because these are all very low-fat preparation methods. Food should be eaten slowly and consciously and enjoyed. Squeeze fresh lemon juice into one-liter water and drink it before meals to accelerate the fat burning process. 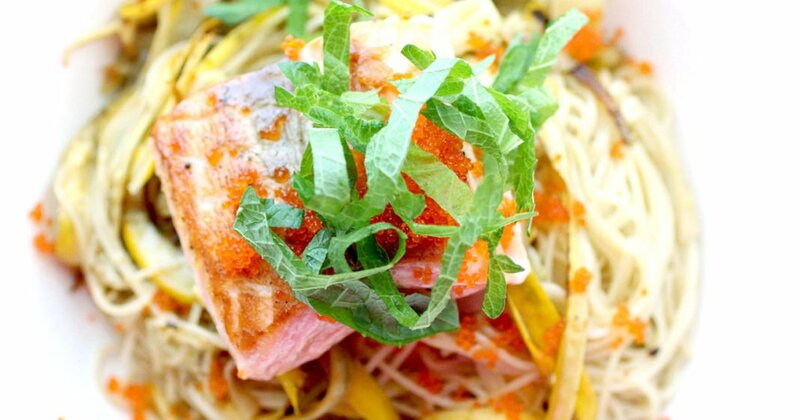 Get your one-week Japanese diet plan list with its recipes. Morning: A coffee without sugar but you can add very little half-fat milk into it. Lunch: 2 boiled eggs, olive oil cabbage salad, and freshly squeezed tomato juice. Evening: A steamed fish or with no oil cooked in the grill with salad greens. Morning: Milk-free, unsweet coffee, and breadcrumbs. Lunch: Grilled and steamed fish and greens. Evening: 100 grams of veal beef and a small bowl of yogurt. Morning: Coffee with some sliced bread. Lunch: One large roasted pumpkin. Evening: 2 boiled eggs, 150 – 200 grams of boiled beef with cabbage salad. Lunch: One piece of raw egg, three large-size boiled carrots with olive oil, and a thin slice of low-fat hard cheese. Morning: Fresh carrots dipped into lemon juice. Lunch: Grilled fish, salad and fresh tomato juice. Evening: Consume one or two of your favorite fruits. Morning: A cup of coffee. Lunch: 200 grams of boiled chicken with olive oiled cabbage or carrot salad. Evening: Two boiled eggs with one carrot. Morning: One cup of coffee. Lunch: 200 grams of veal beef with one piece of fresh fruit. Evening: A few low-calorie fruits.